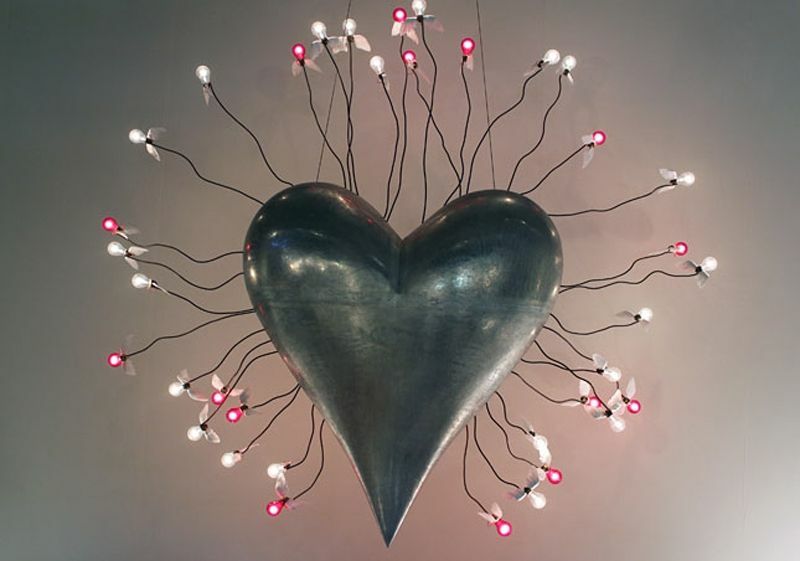 In the run up to Valentines Day we’re looking at poetic and enchanting designers, writers & ideologists so who better to start off with than the daddy of poetic lighting design Ingo Maurer, his work embodies beauty and romance, from pretty bird feathers, heart shaped sculptures to love letters on Japanese paper!! 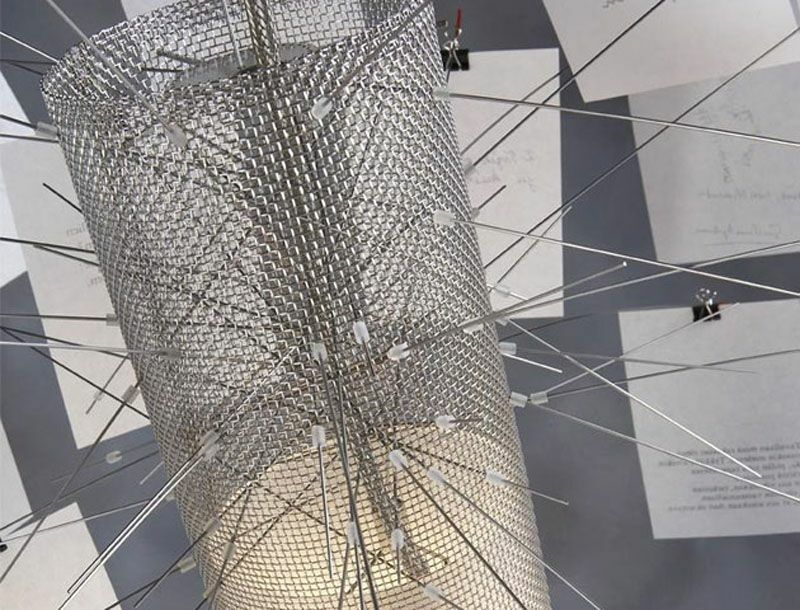 Ingo Maurer is arguably one of the most committed designers when it comes to lighting. 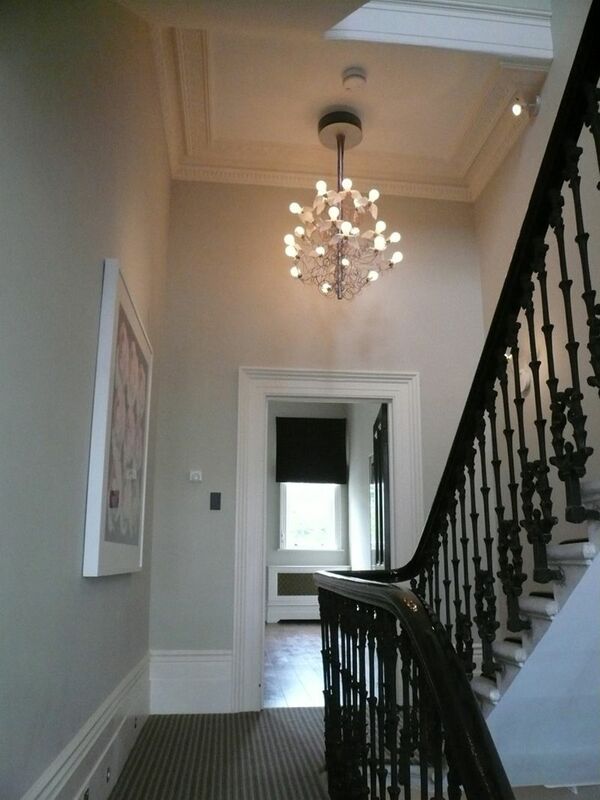 Producing over 120 designs to date, his devotion to the form as spanned decades. His work can be seen in museums across the world and his installations have been used to illuminate a wide range of public buildings. Born in 1932, Maurer began his career as a typography apprentice, then studied Graphic Design in Munich before moving to the US in 1960. By 1963 Maurer was back in Germany opening his own design studio which would later become Ingo Maurer GmbH. 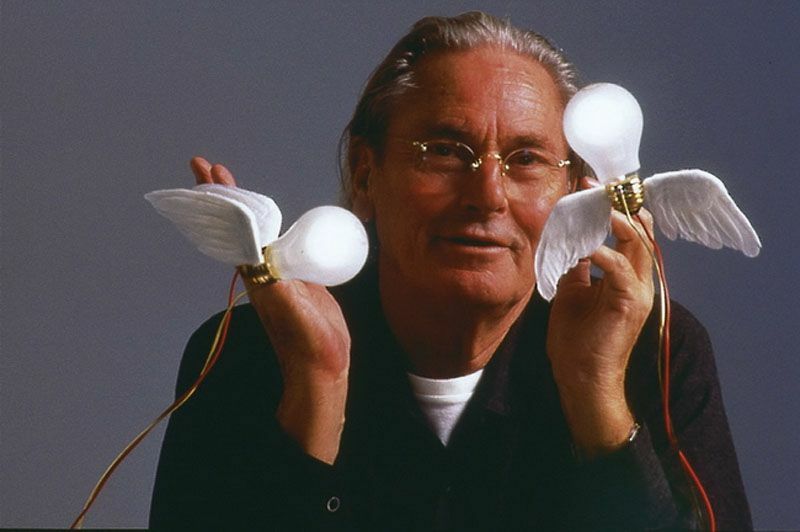 Maurer was inspired by the pop art culture and together with his fascination of the light bulb he began working on bulb orientated designs, he paid homage to Thomas Edison’s creation and designed ‘Bulb’ in 1966. 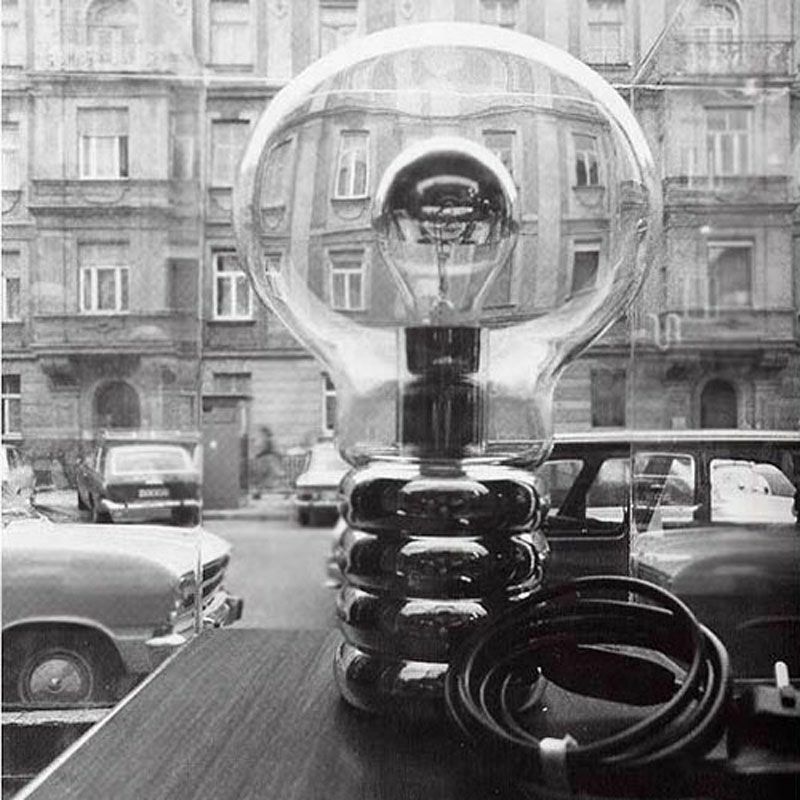 A table lamp in the shape of a giant bulb. Whilst ‘Bulb’ put Maurer firmly on the map it was his design ‘Lucellino’ in 1992 that he became most renowned for. 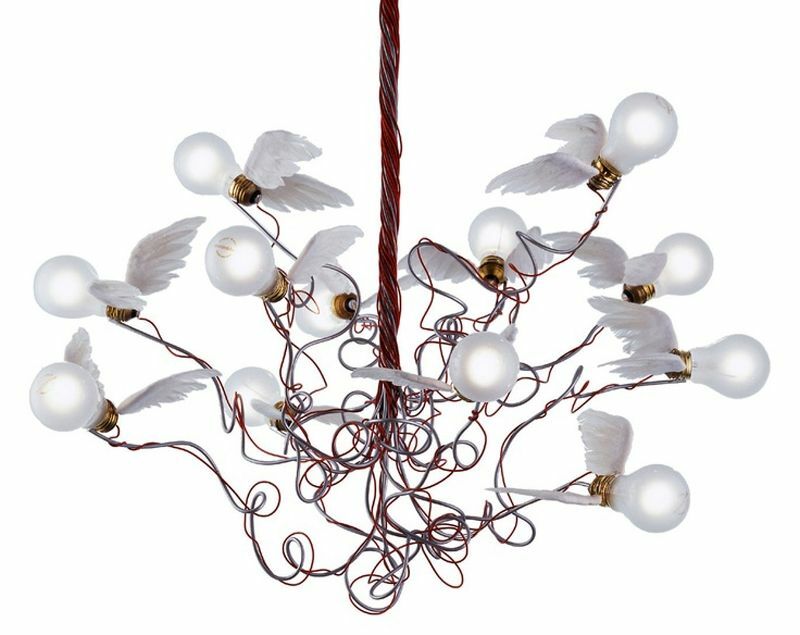 The installation yet again celebrates the light bulb but with an enchanting twist, the bulbs feature 2 angle wings made from real goose feathers. 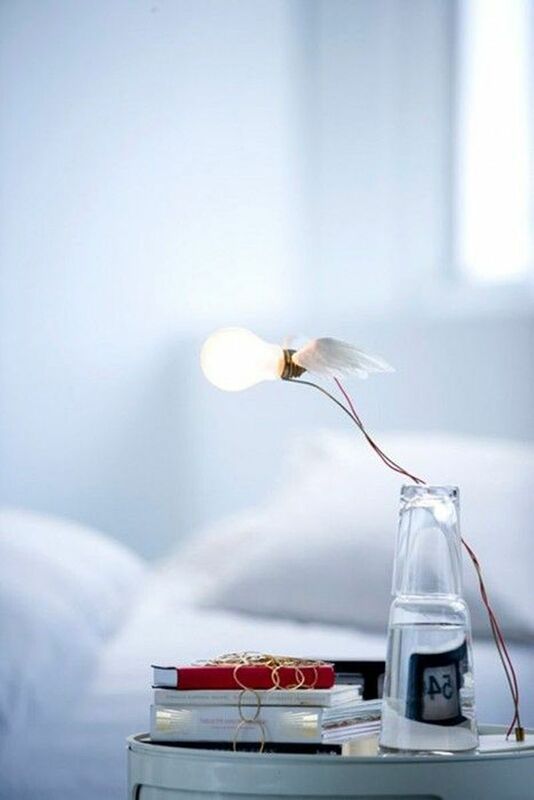 The design started off as a single bulb and was available as a table or wall lamp, with its popularity Maurer designed a chandelier version ‘Birdie’ in 2002 comprising of 8 to 12 bulbs stretching out from a ceiling plate and a matching Table lamp. In 1996, Maurer designed ‘Bellissima Brutta’ it was one of the first times a designer had used Light Emitting Diodes (LED). Translated as the Ugly Beauty, the design features LED panels wrapped in a cellophane style sheet and resembles a bouquet of flowers. Maurer’s work has a somewhat romantic and poetic note to it whilst also including technology at the same time. 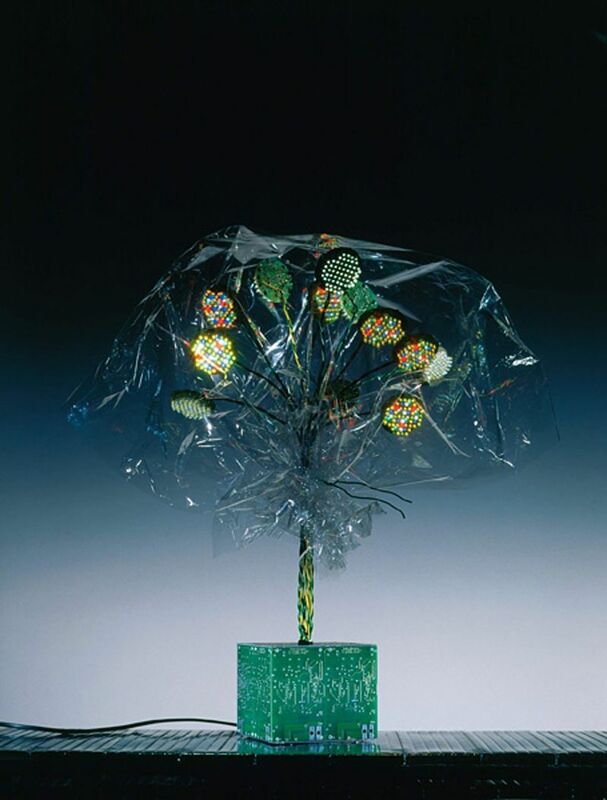 Another of Maurer’s designs released in 1997 reinforces this romantic notion. Beginning his education in typography Maurer appreciated the values that paper brought when it came to lighting, the way paper can filter and diffuse light was a wondrous notion for the designer. 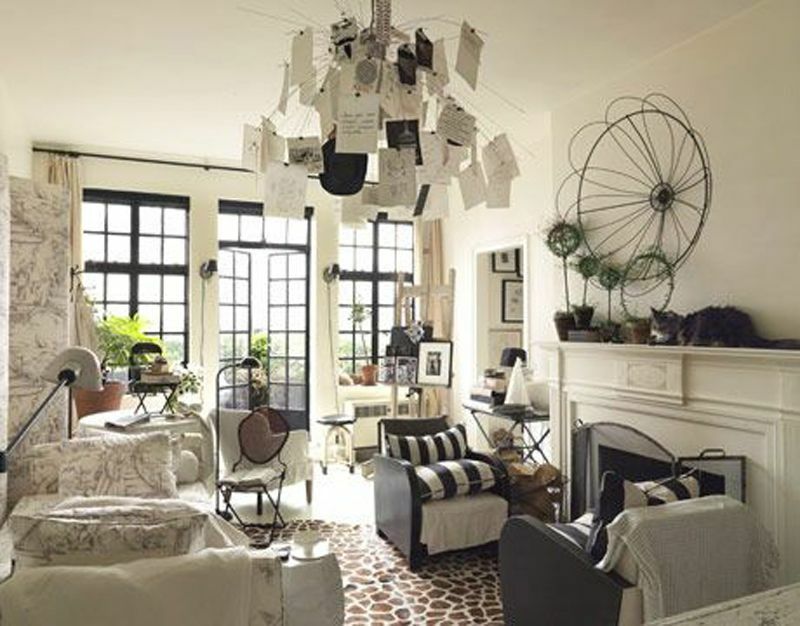 His design ‘Zettel chandelier’ consists of a single pendant light encased in a wire cage with several metal prongs sprouting out, a collection of Japanese paper slips are clipped at the end of each prong in a circular fashion around the light. 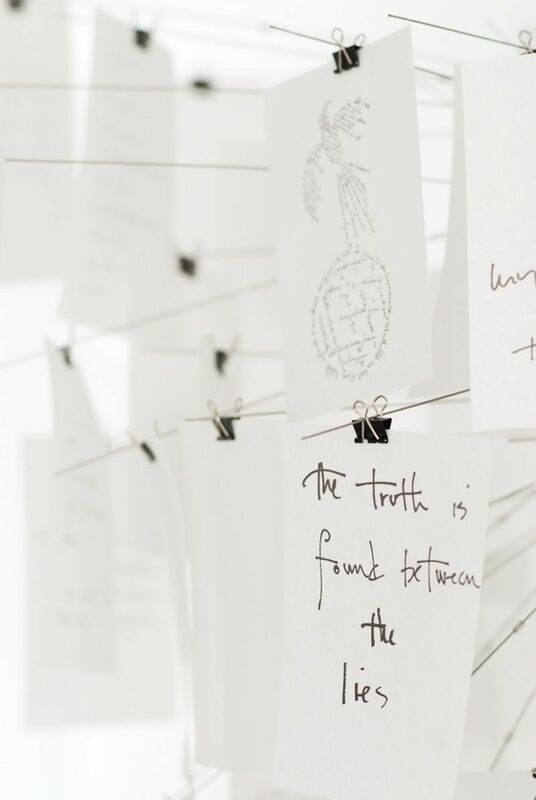 Some of the slips have a preprinted quote or message whilst the rest remain black for your own creative thoughts. This fitting would be perfect for Valentines, choose old love quotes and clip them up for your loved ones to read. 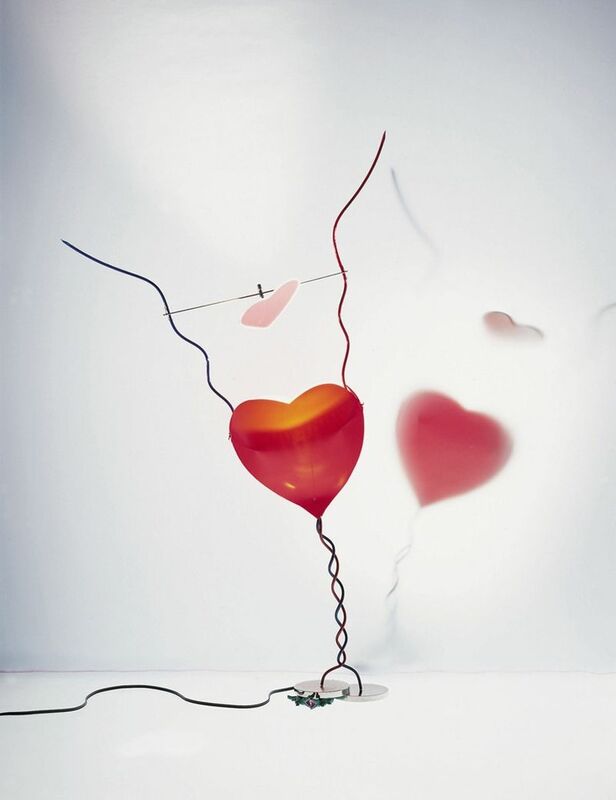 Other designs of Maurer’s that include the notion of love is ‘One for the Heart’ and ‘Cuore Aperto’ which translates as Open Heart. Both featuring illuminated hearts. Pretty cool guy right? What’s your favourite Maurer design?